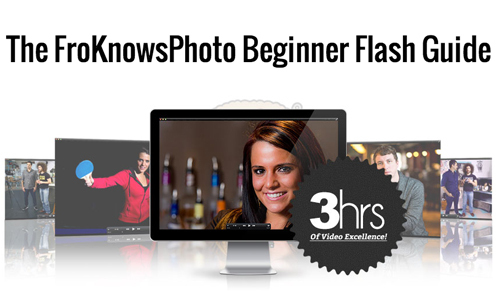 Join the brand new FroKnowsPhoto affiliate program and get paid for recommending the most powerful and up-to-date photography training courses on the Internet. Welcome to the FroKnowsPhoto Partners Page! Please watch the video to the left for a quick message from Jared. Our upsells have a take rate of 23.3% making your EPC's and total earnings even higher. Our products are in the top 1% of lowest refund rates on Clickbank -- losing commissions to refunds will NEVER be an issue for you. 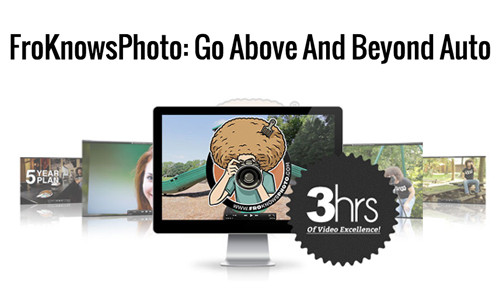 We pay you 50% of EVERY sale you generate through the FroKnowsPhoto partner program. This guide will show you how easy it is to break free of Auto and unlock your potential to capture AMAZING images. You will be surprised at how easy it is to take full control of your camera and create captivating photos in any situation.